Pollinator Garden Top 5 - Homestead Gardens, Inc. | Homestead Gardens, Inc.
HOMESTEAD GARDENS ‘TOP 5’ LISTS FOR THE POLLINATOR GARDEN. Providing flowering plants (and host plants) is the most significant action you can take to support Pollinators. Adult Bees, butterflies and other pollinators require nectar as their primary food source. Whether a pot on your porch, a hanging basket or a garden, you can be part of the solution. 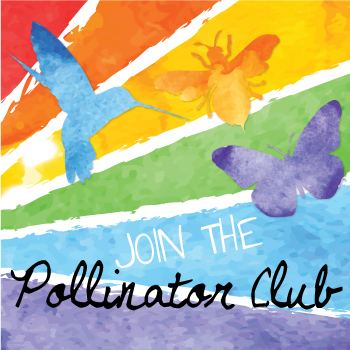 Plant one plant or 10 plants and join the Million Pollinator Garden Challenge. Register online to Bee Counted at HomesteadGardens.com/BEEHERO. Click the title to expand the top 5 list for each category. 20% OFF the pollinator palette!